While not exclusively a job-search tool such as LinkedIn, Twitter is a great tool in any student’s job-search portfolio. Image from Pixabay. Twitter may not have the career search reputation of LinkedIn, yet it is a valuable tool for social media-adept millennials to get started in the workforce. Following are 10 tips on how to make your Twitter job-search-friendly. 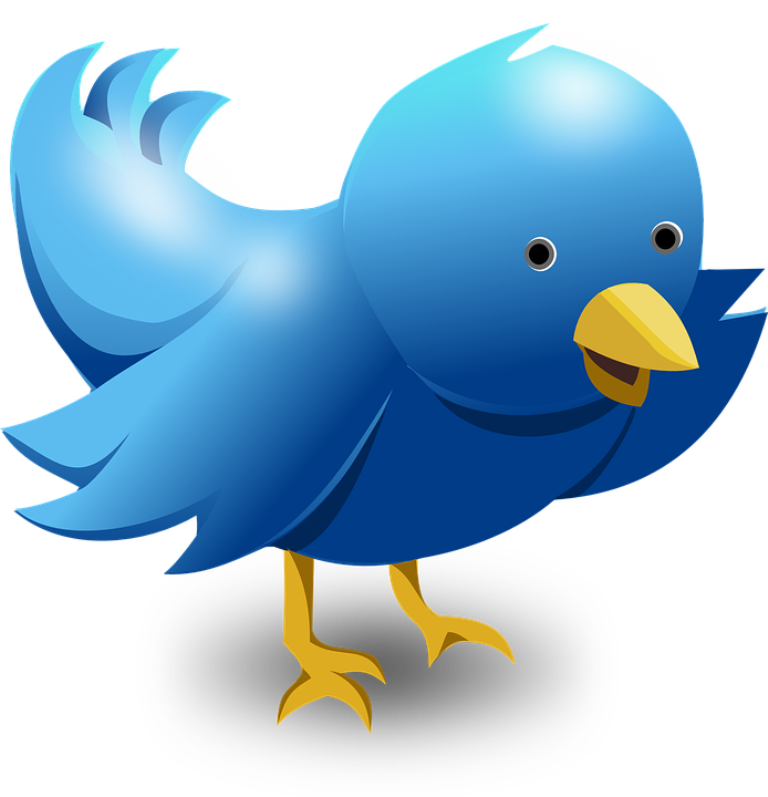 With 320 million active users worldwide, Twitter remains one of the world’s premier social networking sites and the leading micro-blogging site. Since its founding on March 21, 2006, Twitter has shown its strength as a marketing, political campaign and entertainment tool and it can serve as a job-search platform as well. Following are 10 tips on how to turn your Twitter into a job-search site. It should go without saying, but all your social networks – including Twitter – should look professional. Expect prospective employers and your current boss to view your account and make sure they get a good impression of you if they do. Each Twitter username must be unique, so be sure to pick one that will assist you in your job search. Names related to your desired field are a great way to tailor your account to your dream job. Keep in mind you’re limited to 15 characters (not counting the @ symbol). Your photo should put you in a good light, yet should be tailored to your chosen field. A picture of you doing what you love to do is a great start, but be sure to center the image on your face. You might consider using the same image you use on LinkedIn and other networks, since this can help contacts recognize your web presence, and will ensure that you look professional. Keywords are the key to Twitter – it’s often how recruiters find profiles. Your home page provides 160 characters for your bio, which you can fill with keywords about the desired location, field and positions. Think you’d like to work for Apple Inc. one day? Follow them on Twitter to receive industry and company updates and sometimes even a heads-up on job openings. It is easy to find new companies you may have never heard of in your chosen field simply by searching for hashtags related to your industry. Twitter makes it really easy to discover new companies and people you may be interested in, which is part of what makes it such a great networking tool. Retweet posts, stories, articles and infographics from others about your industry with your own added (short) commentary. Not only will it expand your knowledge, but it will demonstrate that you are well-versed in the latest trends, while also injecting you into the conversation. Unlike Facebook or LinkedIn, Twitter users should post very regularly – at least once each day. The real power of Twitter is that you can jump into any conversation. Don’t be a fly on the wall. If you want something from someone at a company, expend some effort on building rapport and creating a real conversation, then when the time is right, ask. This has to be done judiciously, but this method can eventually lead to employment by letting someone in your field know that you’re looking for opportunities. To send a message, tap the envelope icon, followed by the new message icon. You will be able to send the message to up to 50 people, and it can include photo or video in addition to text. An internal study conducted by Twitter, examining more than 2 million tweets from verified accounts in the United States, revealed that photos result in a 35% boost in retweets and videos get a 28% boost. So be sure to include them in your profile, but make sure they reflect your message. Good job-search hashtags, such as #Careers or #JobOpening, are one of the easiest strategies for finding job openings. 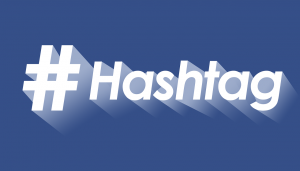 Also use industry-specific hashtags to refine your search, such as #Marketing or #TechJobs. So you’ve finally landed an interview! Take a look at the interviewer’s Twitter account to learn a little about them and the corporate culture. You don’t want to take it too far lest you look like a stalker, but it can help you tailor questions you’ll ask at the interview, preempt questions they might ask of you and perhaps find a shared hobby or interest that can act as a conversation-starter. See our recent post about tips to improving your LinkedIn profile! Very useful article — I hadn’t thought of using Twitter for my job search. I can use all the help I can get.